Being promptly responsive to customers' needs is a winning strategy in business today and the speed and concern with which queries and problems are attended to, and information communicated gives a competitive edge. iTouch’s Corporate Messaging Solutions are valuable tools in any corporate communications mix. They include out-of-the-box SMS-based products, bespoke applications and consulting, leveraging the most cutting-edge technologies. 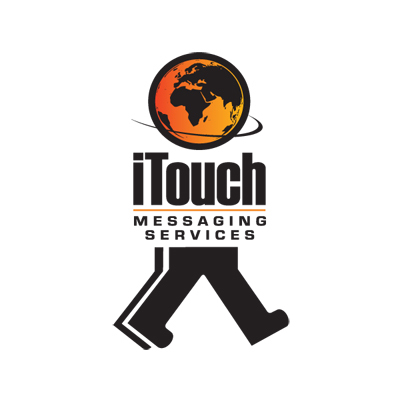 iTouch Messaging Services was originally part of iTouch (Pty) Ltd which was founded in SA in 1995. After, globalisation and a London listing the company was eventually sold to listed entity on the Italian Stock Exchange. In 2009 we bought the Messaging Division to place the ‘ B2B' business back into South African hands. The same Management Team today remains the driving force, and provides the focus to ensure its long standing customers - ABSA Bank, MMI, Achievement Awards, etc - continue to enjoy the same or better service, as previously accustomed to. IMS have over 500 business clients utilising its services of which 424 have been with the company since 2002. We are fully WASPA Compliant and MEF member (Mobile Ecosystem Forum) and committed to professionally deliver according to the exact agreement with the clients. We always enter into a business agreement for a mutually, long-term, beneficial relationship.